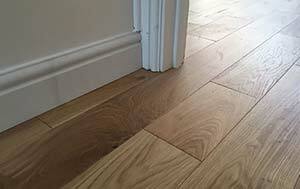 Stylish and Hard-Wearing Flooring From Buckinghamshire’s Best! We offer one of Buckinghamshire’s largest ranges of affordable and high quality Carpets, Real Wood Floors, Safety Flooring and Vinyl Floors. 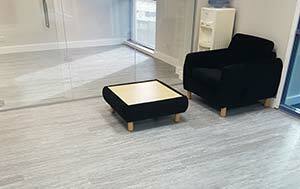 Providing cost effective and reliable commercial and domestic flooring installations comes naturally to us. We offer unrivalled experience and expertise in fitting carpets and flooring across London and the Home Counties, and have built a reputation for outstanding quality and tailored flooring to suit you. 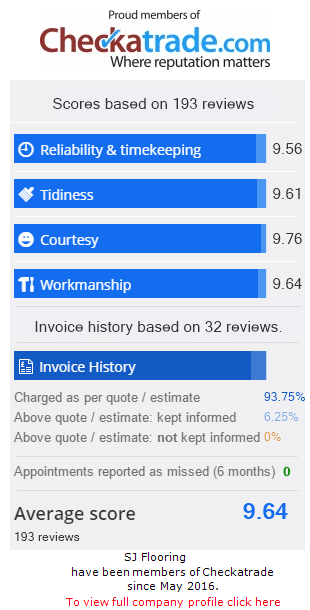 Our service is based on a customer focused approach that includes great communication, well-kept commitments and adaptable schedules to fit around you. Call us today on 0333 200 5400 or get in touch through our contact page to learn more about our range of designer flooring, carpet tiles and laminate flooring for domestic and commercial customers. 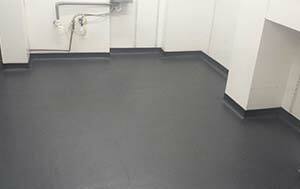 With full design, planning and supply to back up the installations, all our Commercial and Domestic clients get a totally comprehensive Flooring Service based on our detailed initial consultation. Commercial clients can be further assured of our two decades of experience working alongside main contractors and around other trades, while domestic customers enjoy our no pressure approach. We’re even happy to leave you with samples to make any decision completely in your own time. Based in Prestwood, Buckinghamshire, we supply and fit high quality Carpets, Wood Flooring, Safety Flooring and Vinyl Flooring for homeowners and commercial businesses across London and the Home Counties, including High Wycombe, Oxford, London, Aylesbury, Buckingham, Milton Keynes, Reading, Newbury, Chipping Norton, Watford, Barnet, Harrow and St Albans. Commercial and Domestic pages of this website, or visit Flooring Products for our full product range, from safety flooring to vinyl flooring and carpet tiles. 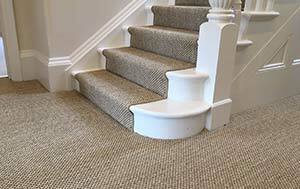 We also welcome enquiries at any time; experienced floor fitters are always on hand to answer questions. Contact us today to discuss your flooring requirements and arrange a free property survey and no obligation quotation at your convenience. Based in Prestwood, Buckinghamshire, we expertly fit carpets, real wood flooring, vinyl and safety flooring for commercial businesses and homeowners across London and the Home Counties. Many of our repeat customers are based in High Wycombe, Chesham, London, Aylesbury, Buckingham, Milton Keynes, Reading, Marlow, Chipping Norton, Watford, Barnet, Harrow and St Albans. We welcome enquiries at any time so contact us today to discuss your individual Designer Flooring, Oak Flooring, Safety Flooring or new carpet requirements.